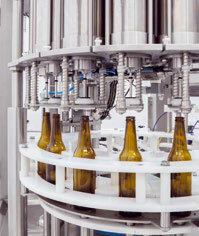 The valve allows total flexibility in adjusting the filling cycle by adapting the vacuum and filling timings via PLC. 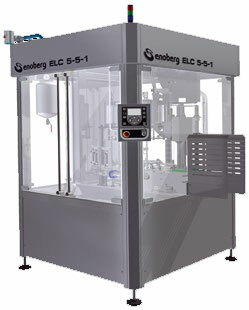 The ELC 5-5-1 isobaric filler stands out for its “step-by-step” operation principle. 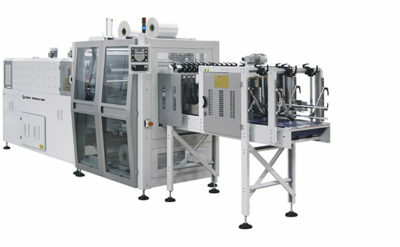 To maintain a compact structure, the machine has been designed based on a linear type machine, with every phase of the machine positioned around a central star. 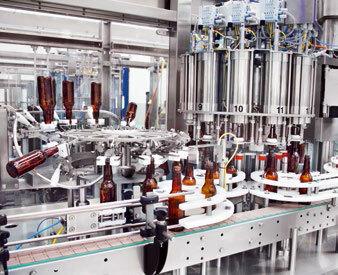 This way, for the rinsing and filling procedures, the bottles are handled in groups of 5. 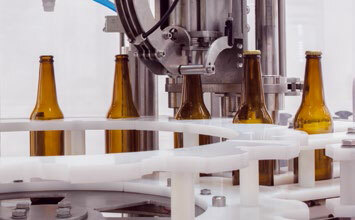 The capper is not tied to this concept so the capping head applies the crown cap to every bottle that passes. 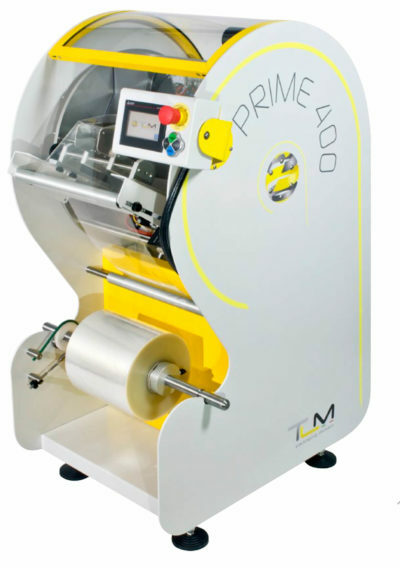 The key advantage of a stepby-step machine is the short time required for the changeover procedure compared to the linear or rotating machines. The central star and the guides are the only components that need to be replaced, plus the adjustment of the height of the different devices. All motors and mechanical transmissions of the machine are installed below the machine base, to avoid any contact with the wet part of the machine. 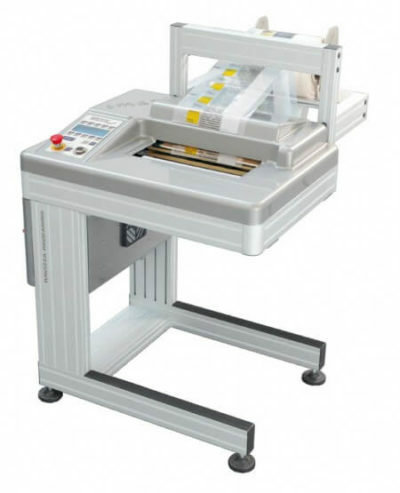 The filling procedure is an isobaric, level-type with electropneumatic control. Once the 5 bottles are on the module, these are lifted by pneumatic jacks in order to make contact with the filling valves. After a double pre-evacuation and flushing phase to reduce the oxygen pick-up, the bottles are put under the same pressure as the product tank, thus allowing the filling procedure by gravity. When the product reaches the level set by the vent-tube, the valve is pneumatically shut and the snift phase begins. Once the procedure ends, the bottle moves towards the capper by means of the main transferring star. Above the capper the caps are orientated and transferred by a dedicated device. 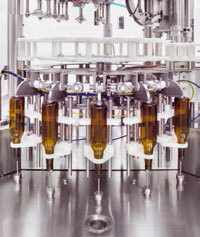 The mono-head capping module works in a continuous cycle, capping the bottles as they pass below it. Between the filling and the capping module, there is the possibility to install an optional device (skimmer) which sprays hot water in the filled bottle. This causes the beer to foam pushing the oxygen ut of the bottle head space ensuring good oxygen pick-up. A key feature of Enoberg cappers is the ability to set the force of the capper during the cap application and cap closure phase.